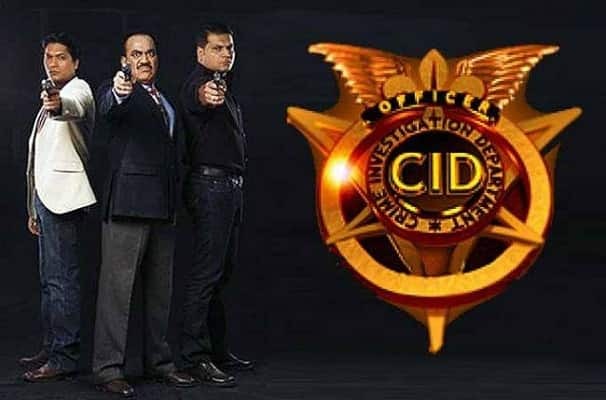 An Indian hit police procedural TV show, CID has been at the forefront for many years. The show leads on the Mumbai’s Crime Investigation Department (CID), this ruled the television industry for many years. CID is part of Sony TV’s heritage and has been running for 21 years with more than 1500 episodes till now. The show is created by B.P. Singh and is produced by B.P Singh and Pradeep Uppoor. The show recently took a 3-month break and will continue again with a reboot. The show was first premiered on 21st January, 1998. It stars the titular characters of Shivaji Satam, Aditya Shrivastav, Dayanand Shetty, Dinesh Phadnis, Narendra Gupta and more. The show takes on crime cases and solves them with a help of their investigative team. 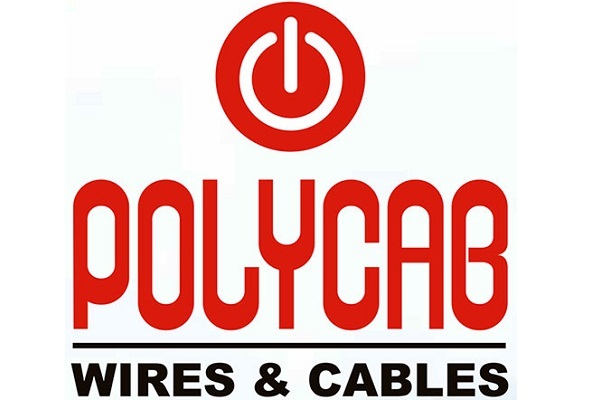 Their team known as Crime Investigation Department (CID) has team members as ACP Pradyuman, Senior Inspector Abhijeet and Daya and other subordinate inspectors like Fredricks. There are also the forensic team with characters of Dr. Salunkhe and Dr Tarika that help the CID team in solving the high-profile crime cases. The show is much loved for its suspense, thrill and crime solving skills. The show has garnered plenty of viewership over the years and is still loved throughout. The show was recently aired on Sony TV but now is off-air as part of the 3-month break. The show will now be rebooted and again shown later on.